A pipe weld cement specially developed for bonding rigid PVC or ABS. 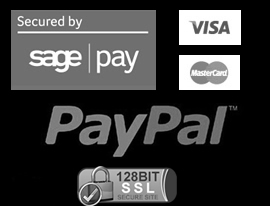 Complies with the requirements of BS Specification 4346-Part 3: 1982. It also meets the requirements of the Water Byelaws Scheme BS6920:1996 for cold water use. 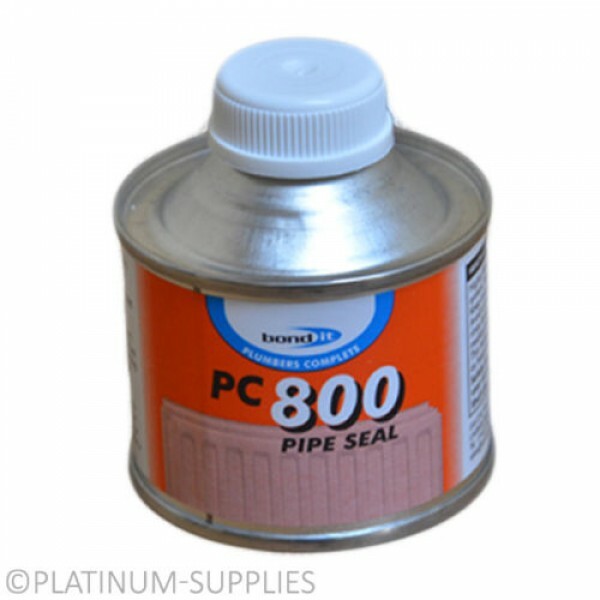 PC800 PIPESEAL is used for jointing rigid PVC water pipes. It is also suitable for many applications in the construction industry such as jointing PVC rainwater and drainage systems. 1. Pipe ends should be smooth and square. 2. Thoroughly clean the pipe end and socket with a cleaning fluid. 1. Apply a uniform coat of cement to both pipe end and socket using the applicator brush. It the preliminary check indicated a tight fit, immediatley insert the pipe into the socket with a slight twisting action. 2. If the preliminary check indicated a loose fit, allow the first coat of cement to dry for 5 minutes. Apply a second coat once dry to both surfaces and assemble the joints as above. 18 months in original, unopened containers. Store in cool, dry conditions in tightly sealed container.